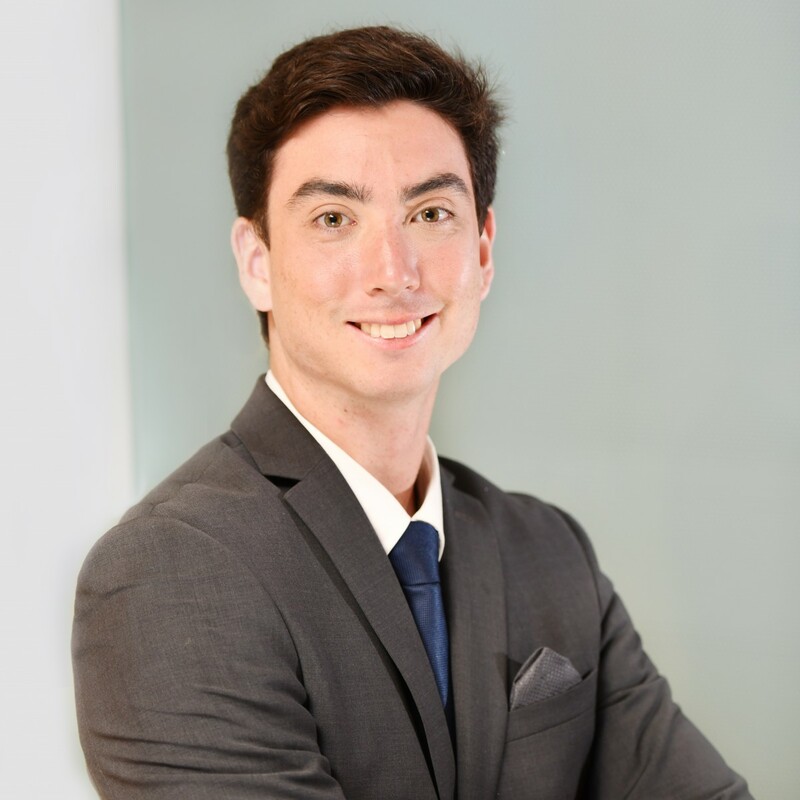 Connor Jang provides day to day media, research and writing support for a number of clients across industries and policy areas including healthcare, homelessness and housing, biotechnology and energy. He has been with the firm since June 2017. Prior to joining LPA, Connor was the co-editor-in-chief of the student newspaper at UC Santa Cruz, where he earned his undergraduate degree. Connor currently coaches the Rio Americano High School JV water polo team, and is the director for youth programs for the American River Water Polo Club. Connor graduated with honors with a degree in Politics from UC Santa Cruz, and is a current graduate student at CSU Sacramento, where he is earning his Masters in Government.